Cryptocurrency. Bitcoin. What is it? Why should we care? Will it take over the world? Come join the discussion to understand how cryptocurrencies came into existence and what the realistic future might be for the underlying technology. Plus more practical examples for getting involved with Bitcoin. • Eric Grill, CEO of CoinOutlet Inc. – He is bringing a fully functional Bitcoin ATM. Want to get bitcoin or cash out? Do it here! 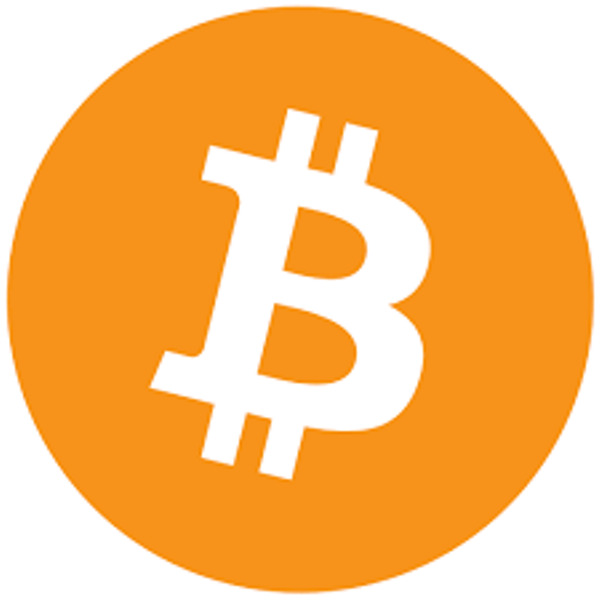 Be the first to comment on "March 3, 2015: Cryptocurrency / Bitcoin"